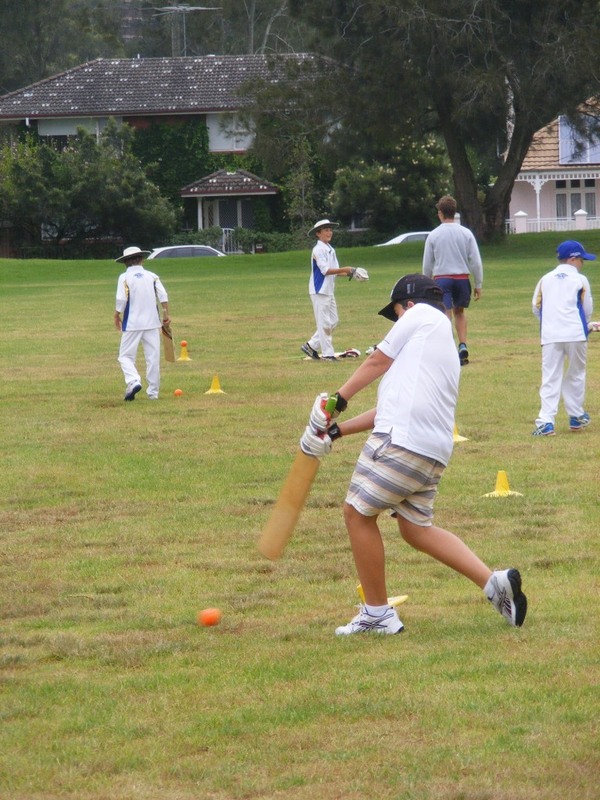 Community News — Summer Hill Cricket Club Inc. Thank you to all who participated in this years Summer Cricket Camp. We had a fantastic turnout and we are sure that every player, volunteer, parent and coach who were involved, had a great time. Here are some photos of the camp held on Jan 22 and 23. Summer Hill Cricket Club would like to also formally thank our guest coaches from Geoff Spotswood Cricket Coaching along with members of the committee and club for organising such a successful event. For more information on Geoff Spotswood who is ran our camp this year, please click on the image below. Press Conference held for the upcoming visit of the Chinese National Cricket Team captain, Zhang Yu Fei. 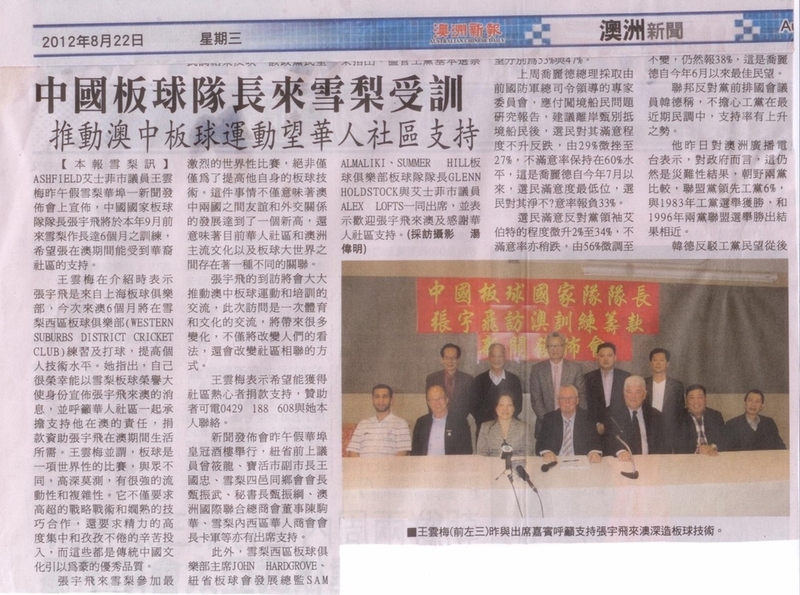 Recently, our very own Club Coach, Glenn Holdstock, and Cricket Ambassador, Clr Jeanette Wang, attended a press conference for the upcoming visit of the Chinese national cricket team captain, Zhang Yu Fei, who amongst other things, will be playing with our local grade club, Wests. The event was captured by the local Australian Chinese media. 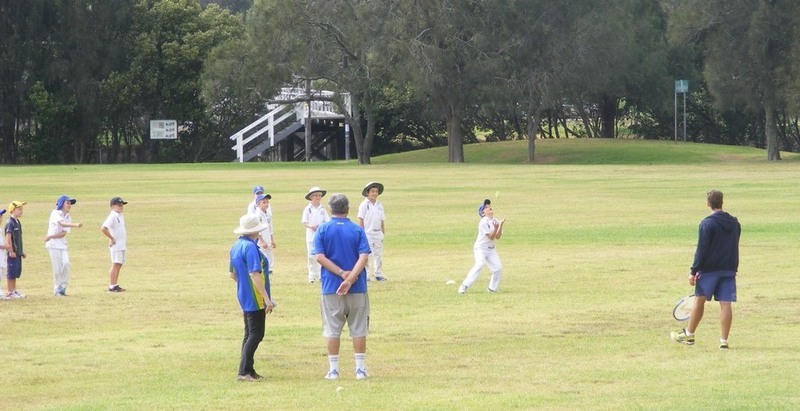 Ashfield Councillor Jeanette Wang has kindly agreed to be our Honorary Cricket Ambassador, in order to assist Summer Hill Cricket Club and CricketNSW in engaging with the local Australian-Chinese community to encourage young people to give cricket a go! 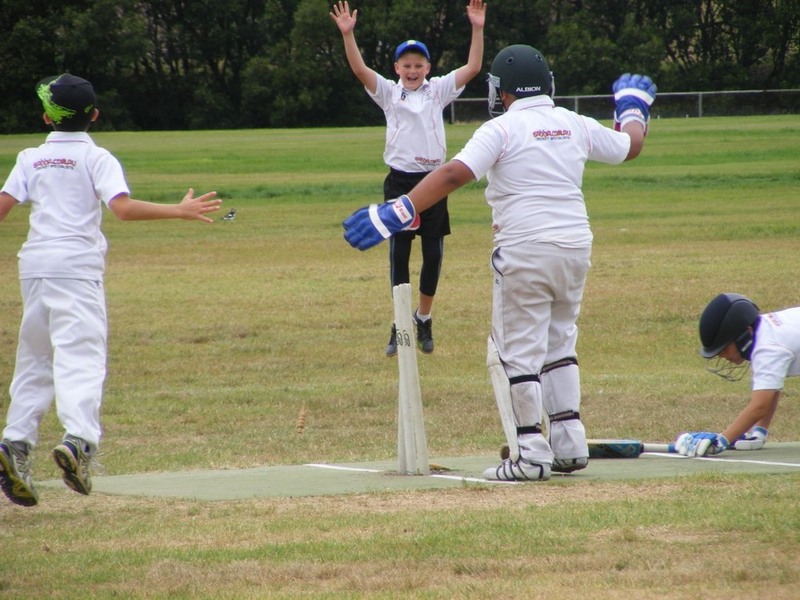 Cricket is a great sport for teaching young people about personal health and fitness, physical skills, strategic thinking and how to work in teams, as well as the benefits of knowing how to play the world's best game. Summer Hill Cricket Club would like to extend a warm welcome to Councillor Wang and we deeply appreciate the involvement of Ashfield Council together with the Australian-Chinese community in promoting the game of cricket at our grass roots level.